If you own a Nintendo Switch, you have probably taken it on the go. If you ever travel with your Nintendo Switch it's a good idea to protect it with a case. Here are 5 awesome Nintendo Switch travel cases you should buy. Take all the power you need. The SwitchPack for the Nintendo Switch is ideal for gamers worried about running out of power in the midst of an intense game. It carries a power adapter, a thin battery pack, and stores the Switch with Joy-Cons attached so the Joy-Cons stay charged while in storage. Take it all in this compact, hand-held carrying case. 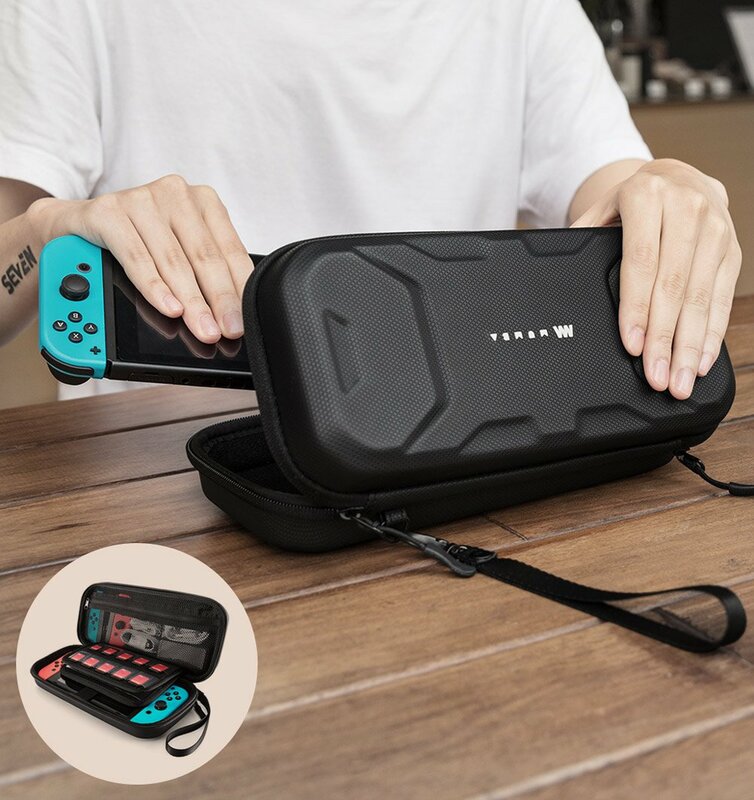 This Nintendo Switch carrying case is designed with plenty of room to hold your Nintendo Switch console, game cards, Joy-Cons, Joy-Con Straps, cables, headphone, AC adapter and other accessories. With its large storage capacity, collision-proof padding and durable design, this case is the perfect vessel to keep your Nintendo Switch safe in during travel or just between uses. 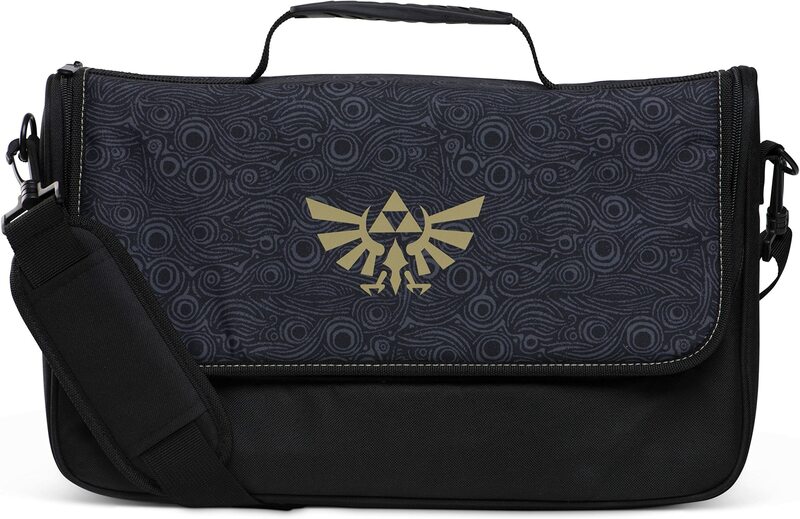 The Everywhere Messenger Bag stores the complete Nintendo Switch system for easy portability, and features a removable internal case for carrying the Nintendo Switch handheld style. Design, security, and comfort make this bag a must-have for the Nintendo Switch gamer on-the-go. The case is made of a hard canvas material. It comes fitted with a velcro flap on the back for easy cable management and vents on each side to optimize airflow when you’re playing docked straight from the case. 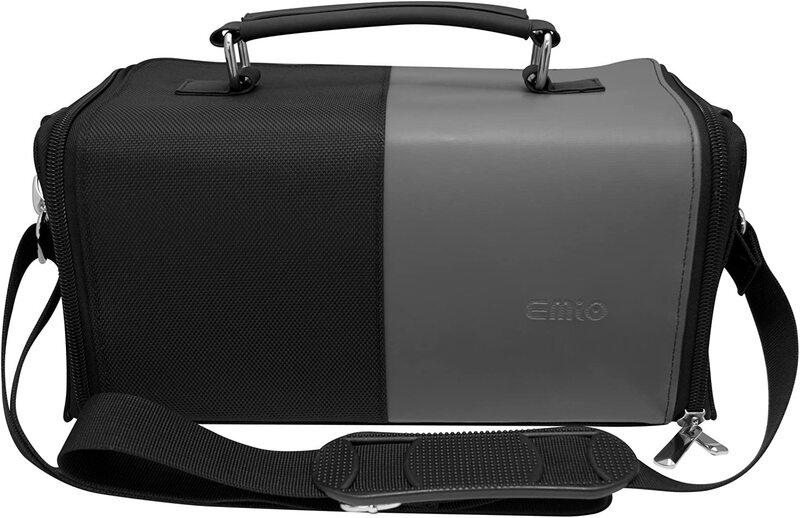 The EMiO Carry Case also has enough room to store either two Grips or two Pro Controllers and has 12 slots for any additional games you want to bring with you to your LAN party. Get everything you need to game with this Nintendo Switch Link's Tunic starter kit. The molded plastic case makes it easy to travel with your device, and an included screen protector resists scratches for clear viewing. This Nintendo Switch Link's Tunic starter kit includes earbuds and a specially branded cleaning cloth to keep your console looking new.